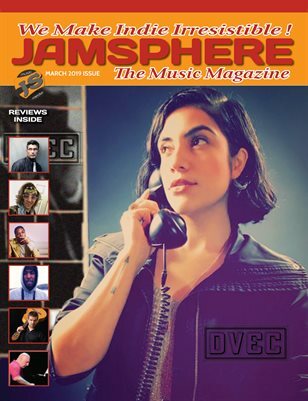 Home Reviews Audiobender: “Pour Me An Encore” – the 3rd generation of rock and roll! 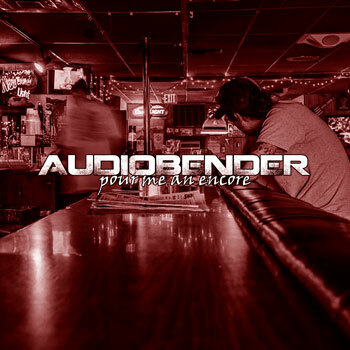 Audiobender: “Pour Me An Encore” – the 3rd generation of rock and roll! 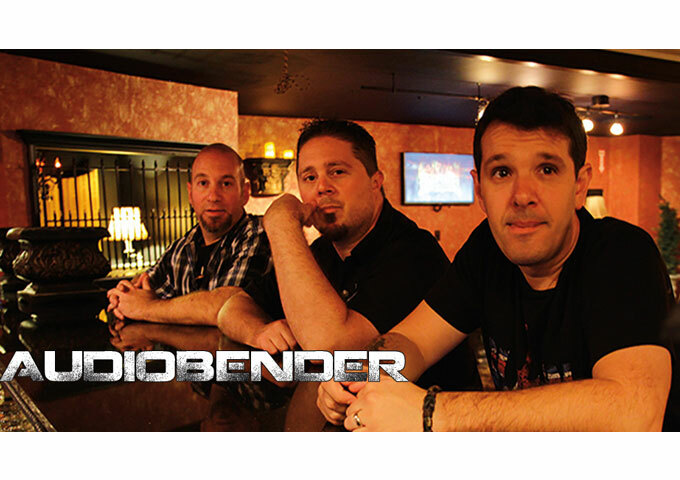 Audiobender is an original Rock/Power Pop band from San Jose, California that was formed in 2012 by guitarist, singer-songwriter Jared Richard, who brought in longtime friends and former band-mates Paul Cingolani (bass) and Jeff Lemas (drums). I read an article stating that this trio was the most exciting new group in the rock n’ roll business. After listening to their album “Pour Me An Encore”, I’ve begun to subscribe to this theory too. They seem to have a very fresh and almost unique approach to some aspects of song writing. They take rock, blues, jam, garage and even some pop influences and put them into a pot, stir it up and actually come out with an album that hits you like a whirlwind from track one. You really don’t know the thundering raw fury a power trio can deliver guitar until you hear Audiobender in full roar. And Jared Richard will often catch you off guard with melodic slowdowns that make you want burst with emotion, and shuffling riffs that make you want to jump, shout and dance. Wailing shafts of driven sound on “Show Me A Sign” will give you chills, while Jared’s vocal draws individual nerve fibers right out of your brain with you loving every second of it. This is one track that you have to hear to really feel alive. Audiobender is nothing less than the start of the 3rd generation of rock and roll. These guys have it all. The daunting future of guitar-driven rock may be in their hands. This is an incredible album from beginning to end. 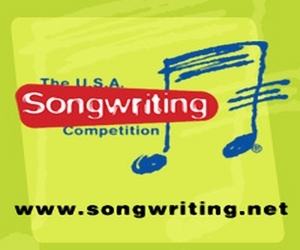 Each song has a certain charm that won’t soon be forgotten. How could you ignore the guitar lines on “Die Another Day”, or Paul Cingolani’s sinister crawling bass on “Stop Talking” and Jeff Lemas’ meticulous timekeeping on just about every track. Nearly every track is a tuneful compound of raw energy and Jared’s own surging songwriting genius. You won’t uncover slick studio tricks to be discussed in some glossy pseudo rock guitar magazine in Norway, instead you’ll find real American rock songs that rumble, crash and kick you in the gut. What has most struck me about Audiobender is how astonishingly consistent they are throughout the album, notwithstanding the fact that they tackle differing rock styles. If you are in any sense a serious fan of contemporary rock music there isn’t a single track here that doesn’t fall into the ‘must have’ or ‘must listen’ category. If I had to choose just one single standout it would have to be “Stop Talking”, as it epitomizes all the rocking qualities this band owns. To be fair “High & Dry” and “Die Another Day” would tie for a close second. The execution of these three songs alone, is enough to inspire insane amounts of jealously from peers and contemporaries alike. Audiobender have the integrity and unabashed love for rock n’ roll that almost all rock bands, lack these days. If anything, approach this album with as much musical awareness as possible. Listen to it once, then listen to it again, trust me, it will impact you greatly. 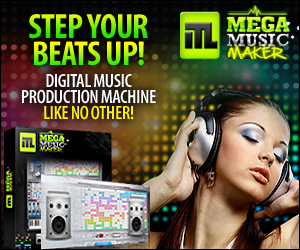 The passion will get to you, and you’ll find yourself foot-stomping, and feeling the adrenaline-inducing energy. “Pour Me An Encore” will automatically transform you from whatever stale genre you come from into a real rock connoisseur! VEXINE: “Caught Up In The Tears” – sheer gritty, fierce, and evocative power!